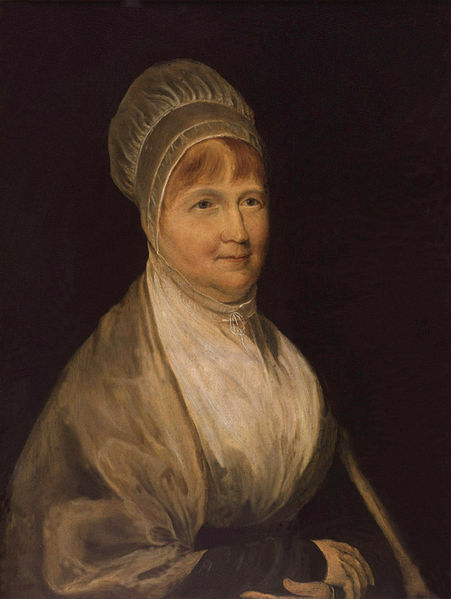 God used Elizabeth Fry to pioneer prison reform, especially among women. She invested her life showing Jesus to others less fortunate than herself. Elizabeth Gurney was born in Norwich, England, to a nominal Quaker family. At age seventeen she became a “seeker” and accepted the gospel . She later described that moment: “Suddenly my mind felt clothed with light, as with a garment and I felt silenced before God; I cried with the heavenly feel-ing of humility and repentance.” She traded the finer clothes and more frivolous lifestyle that her family embraced for the drab apparel and simpler way of life of stricter Quakers. In 1800, Elizabeth married a well-to-do Quaker named Joseph Fry. Still, rather than relish finer things for herself, Elizabeth responded to an internal sense of need to reach out to the poor. She often went into London’s slums to help poverty-stricken children. She prac-ticed practical ministry and taught from the Bible. She first visited the institution that would come to define her Christian service in 1813. 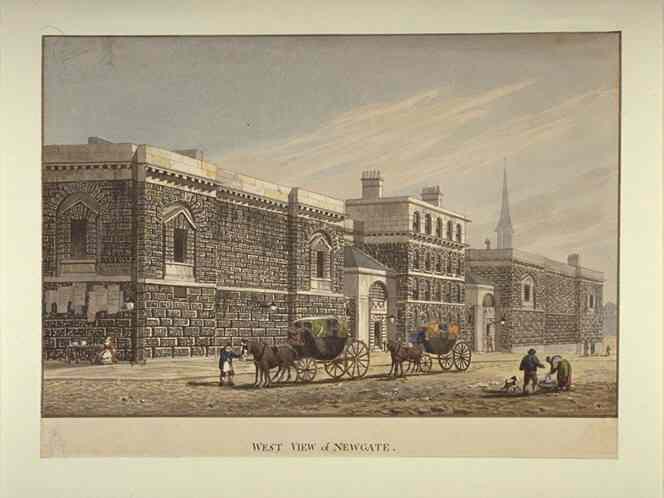 London’s leading incarceration facility, Newgate Prison, operated under squalid conditions. The women’s side of the prison often housed children of the female prisoners. Showers, regular changes of clothes and other amenities taken for granted today as a prisoner’s rights were not commonplace at Newgate in the early 1800’s. Plus, the prison was overcrowded. Newgate’s less-than-fully-humane conditions became Elizabeth’s new-est venue for showing value to the less fortunate of God’s creation. Her first plan: take clothes to the children (by this time, she’d given birth to seven of her own). Her initial entrance into the women’s sector was anything but pleasant. She faced a mob of ill-kept, unruly, swearing women, but she had a mission. She engaged a task force of Christian women. Some would teach the prisoners to knit and sew while another volunteer read the Bible aloud. Those visits changed the female inmates. It gave them the means to clothe their children and themselves and brought improvement to their behaviors. The new sense of order caught the attention of authorities, and they began taking a greater part in changing Newgate’s environment. In 1818, before England’s House of Commons, Elizabeth described her work at Newgate. The improvements she’d brought to the country’s foremost prison gave her credit to implement improvements at other facilities. Other countries invited her to share her message. When Elizabeth noticed the condition of female prisoners being transported on ships to Australia, she spoke up for fairer treatment. She also campaigned for better living arrangements once they reached their destination. Again, her voice brought change. Other endeavors during her life included establishing a homeless shelter and starting a training home for nurses (which influenced Florence Nightingale’s training school). Having committed her days to helping others, Elizabeth died at her home in 1845. She once said, “Nothing short of the Holy Spirit can really help forward the cause of right-eousness on earth.” Her life is a shining example of listening to the Holy Spirit and obeying. LET ME KNOW: How has Elizabeth’s story informed, encouraged, or otherwise helped you? I welcome your comments. Brown, Joyce Vollmer. Courageous Christians. Chicago, Illinois: Moody Press, 2000. Woodbridge, John D., ed. Great Leaders of the Christian Church. Chicago, Illinois: Moody Press, 1988.